Nancy has been a licensed Broker/Realtor® for over 25 years. Nancy has a Senior Real Estate Specialist(SRES)™ designation. 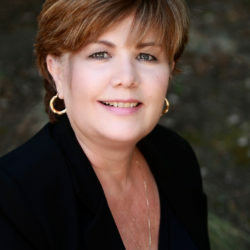 She is a member of the California Association of Realtors as well as National Association of Realtors. Nancy grew up in the San Fernando Valley, but considers herself a local expert in the area having lived in Westlake Village for over 20 years. In addition to being a Real Estate broker/agent selling and buying home, she has worked in many other sectors of the Real Estate industry. Nancy looks forward to being of service to you!